When you are shopping for a sedan to help with your errands and commute, you will want to find the one with the power and technology that is ready to handle your daily demands. We've compared the 2018 Nissan Altima S, and the 2018 Honda Civic LX to see which one will deliver on your desire for a fun and functional ride. Which Vehicle has the Muscle to Get Moving? 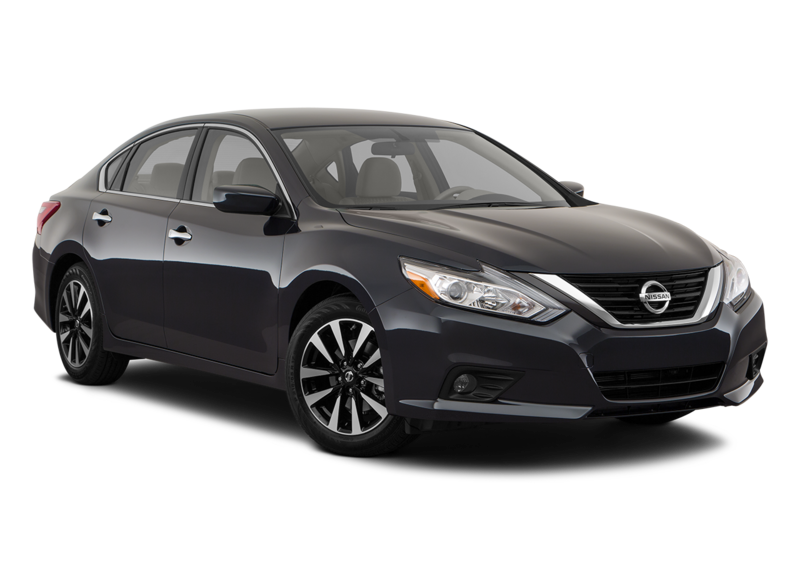 When you put the pedal down, only the 2018 Nissan Altima S can produce 179 horsepower paired with its continually variable automatic transmission will help you accelerate through traffic. Meanwhile, the 2018 Honda Civic LX will try to get going with its less impressive 158 horsepower and a manual transmission. Can I Place Hands-free Calls using my iPhone? 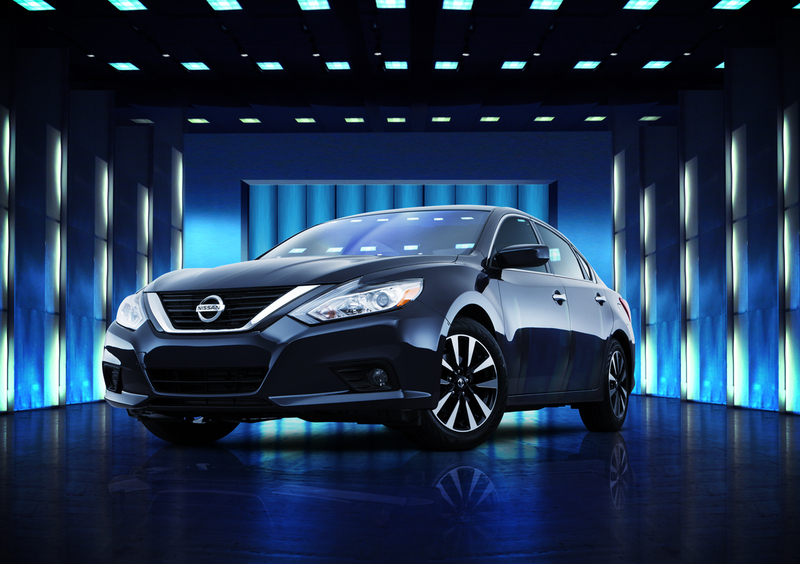 In the 2018 Nissan Altima S just press a button on your steering wheel and Siri EyesFree will connect you to your iPhone in an instant. You'll be scrolling through playlists and placing phone calls without taking your eyes off the road. 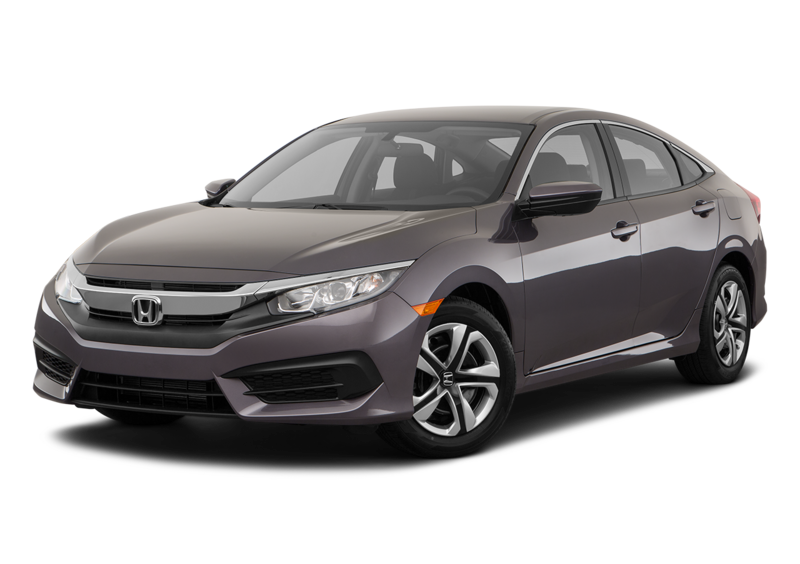 You will need to upgrade your 2018 Honda Civic LX in order to access Apple CarPlay functionality. Will I have to Take My Keys Out of My Pocket to Unlock the Vehicle? Yes, you will be fishing for your key fob when you want to unlock your 2018 Honda Civic LX. 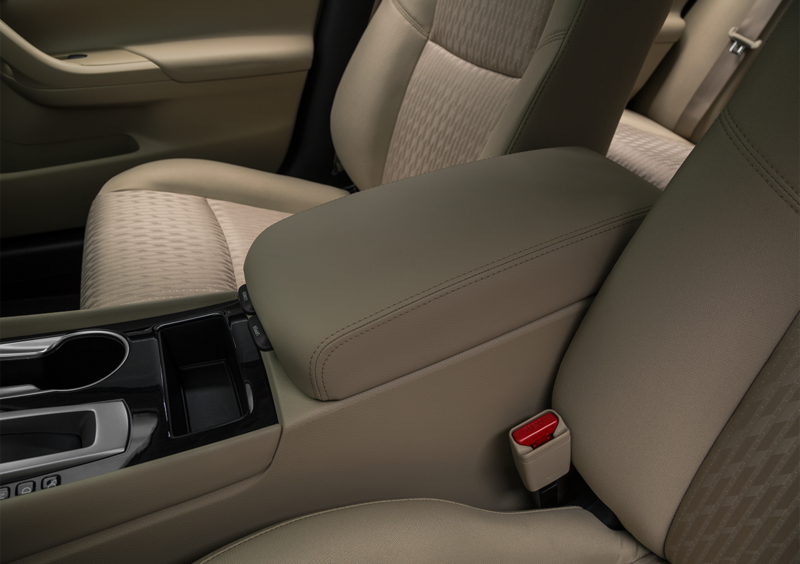 The 2018 Nissan Altima S senses the presence of your Intelligent Key in your pocket and you will only need to press a button to gain access to the interior or trunk. That is one less thing to juggle on your way to work. 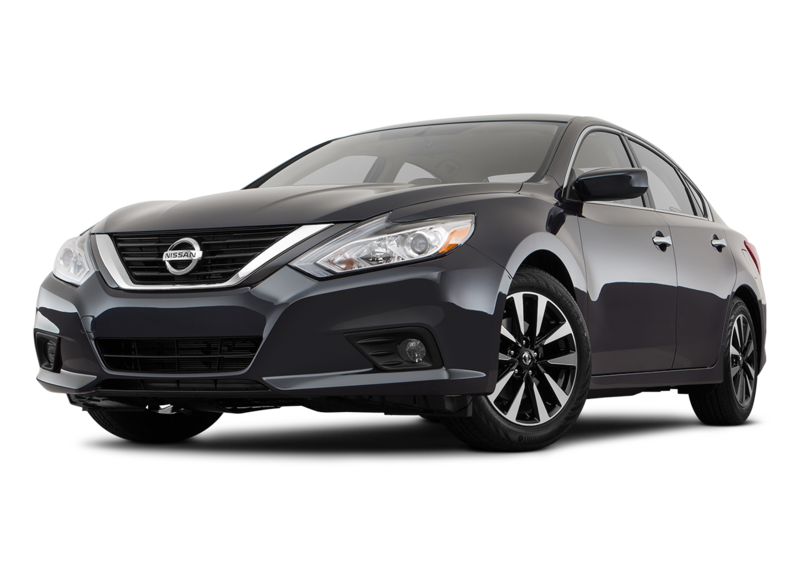 Ultimately, when you are looking for all the conveniences and performance you need in a daily driver, only the 2018 Nissan Altima S comes equipped to surpass your expectations and desires.